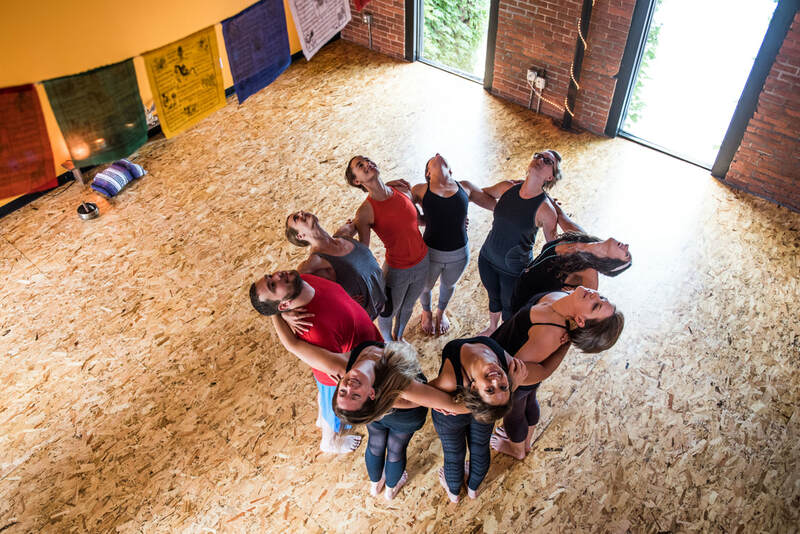 ​At Sangha Studio, a foundational aspect to our mission is to provide yoga service initiatives and community outreach programs. 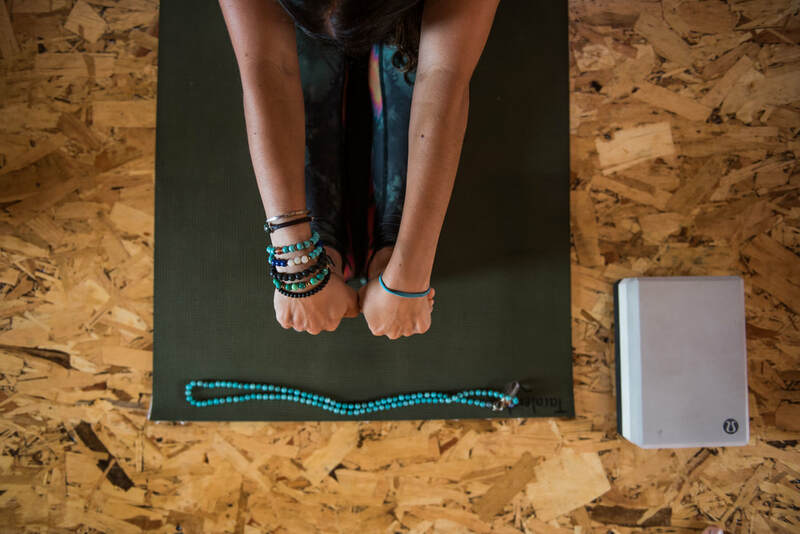 Our goal is to make yoga financially affordable and accessible to as many people as possible. Our yoga service programs bring yoga out and into the community. Programs are funded by our Sustaining Memberships, additional fundraising, and donations. We maintain communication with the organization through the duration of the program to assure its success. Some programs have a budget, some don’t. We operate our service programs just as we do our studio — power in numbers! The more members we have the more service programs we can coordinate. How it works: We pride ourselves on creating connections within the community, placing teachers that are qualified and certified to work with your population, and providing the funding needed to offer the appropriate props, materials for each program, and teacher compensation. We compensate our teachers at an average rate of $40/class. The funding for programs comes from providers (like you! ), donations to the studio, and Sustaining Memberships. 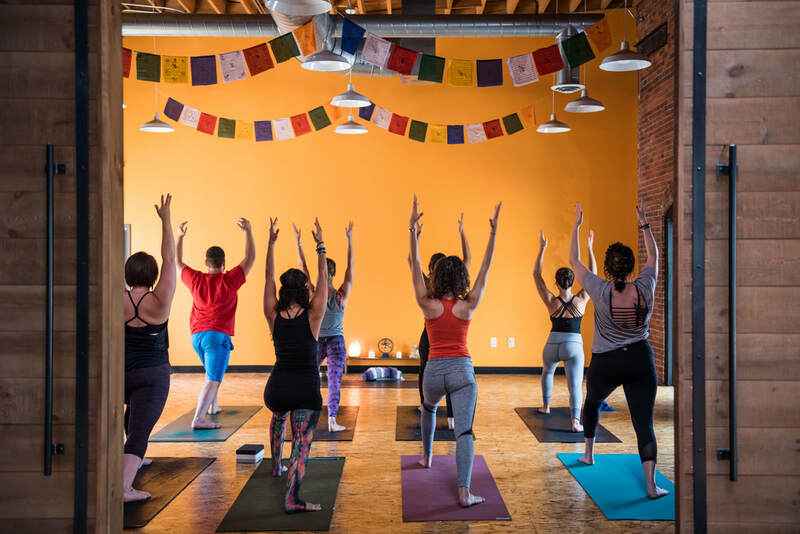 Participants of every service program we offer take part in yoga for free — that means hundreds of people (of all ages) are practicing yoga that otherwise wouldn’t be! Interested in joining our growing community of 20+ yoga service partnerships by bringing yoga to your organization? Please fill out the Yoga Service Program Request Form at least one month prior to your desired start date four our team to review! Have a suggestion on who we should reach out to? Email us as info@sanghastudio.org with information! 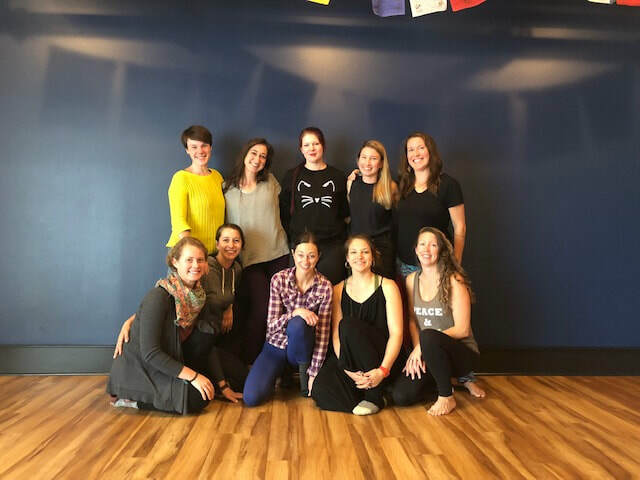 Special THANK YOU to our amazing yoga service teachers below!